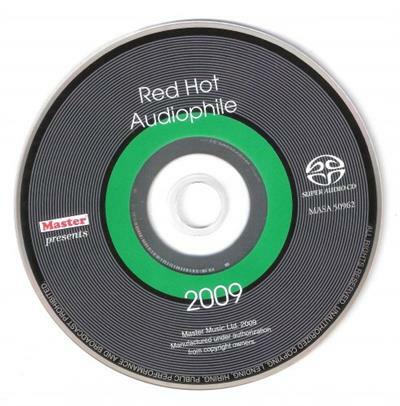 VA - Red Hot Audiophile 2009 (2009) [SACD] | Free eBooks Download - EBOOKEE! Posted on 2018-08-17, by voska89. Red Hot Audiophile 2009 features such artists as Vonda Shepard, Mary Black, Inger Marie Gundersen and more! No comments for "VA - Red Hot Audiophile 2009 (2009) [SACD]".